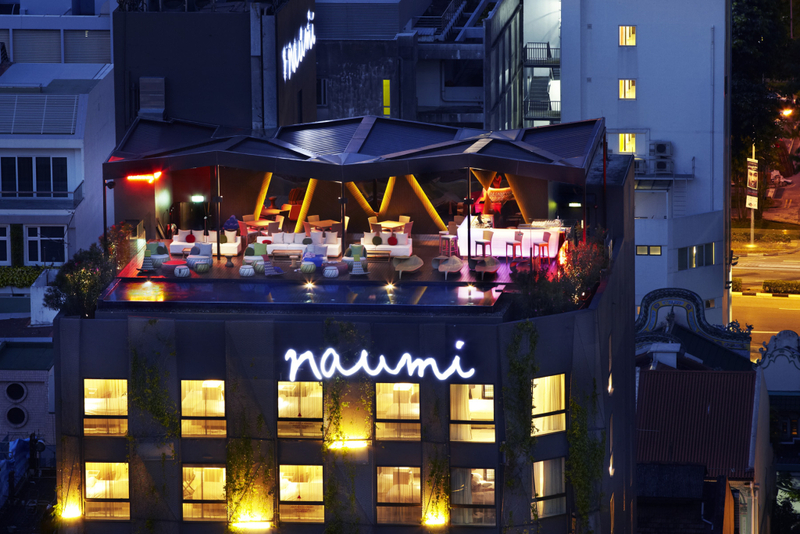 Naumi Hotel is an award-winning hotel located in the heart of Singapore. 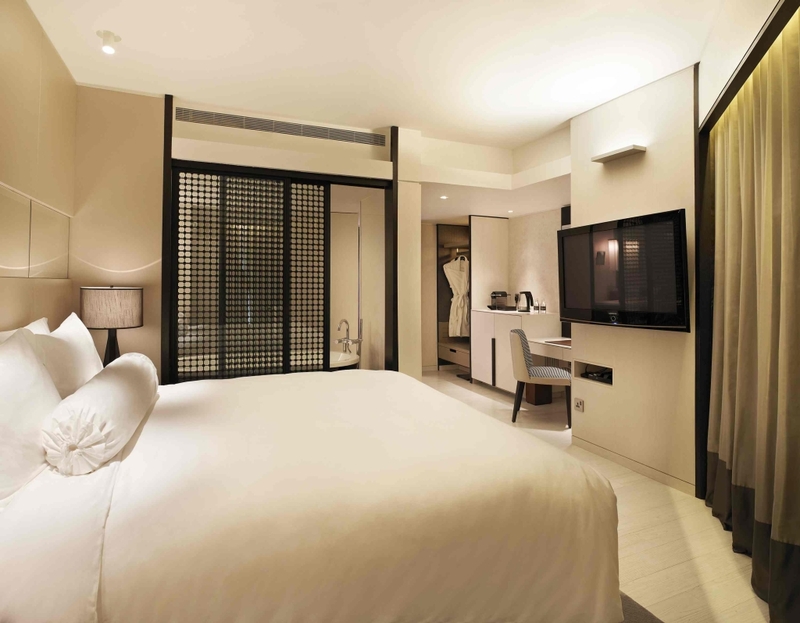 Featuring 73 guest rooms and an extensive suite of features, the state-of-the-art boutique hotel is perfect for both business and leisure travellers. 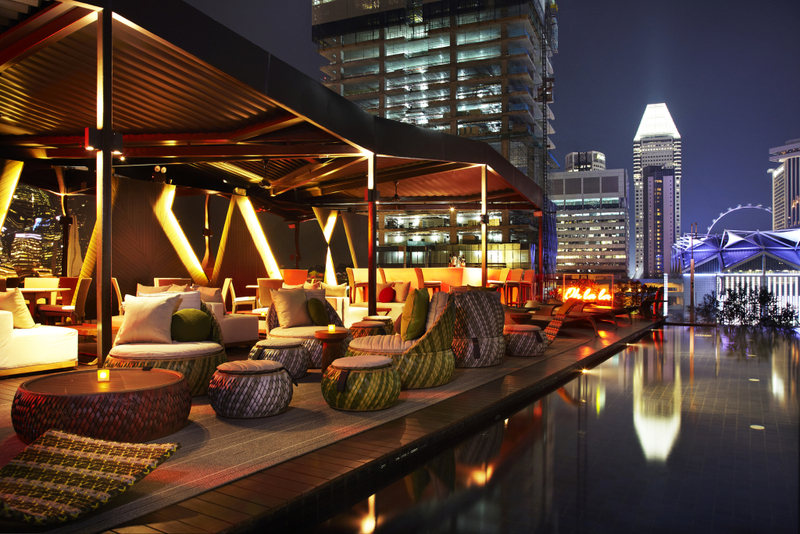 As far as quality accommodation goes, it is one of Singapore’s best kept secrets. 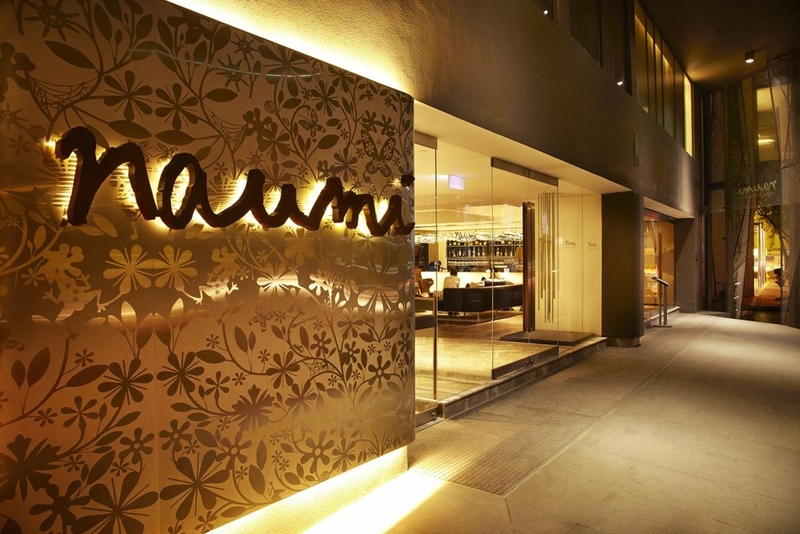 Just a stone’s throw from the famous Raffles Hotel, Naumi Hotel is perfectly placed to enjoy the main sights of Singapore. Neighbouring Pervis Street is a great spot to enjoy some great local foodie spots. Check out Chin Chin Eating House for their chicken rice, Garibaldi their quality Italian cuisine and Saveur for the cheapest French restaurant you’ll find in this city. The hotel is also a short work away from the Suntec Convention Centre, the Formula One Track, the Marina and a range of inner-city shops. Situated only 20 minutes from the Changi International Airport, the hotel is easily accessible by public transport and a cheap taxi ride. 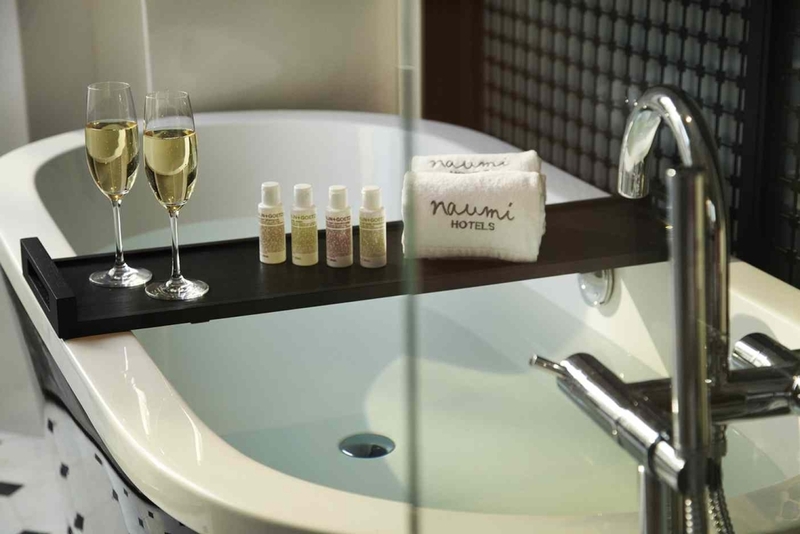 Naumi has been designed to feel like a chic private home, with a range of features and services to make hotel guests feel extra special. 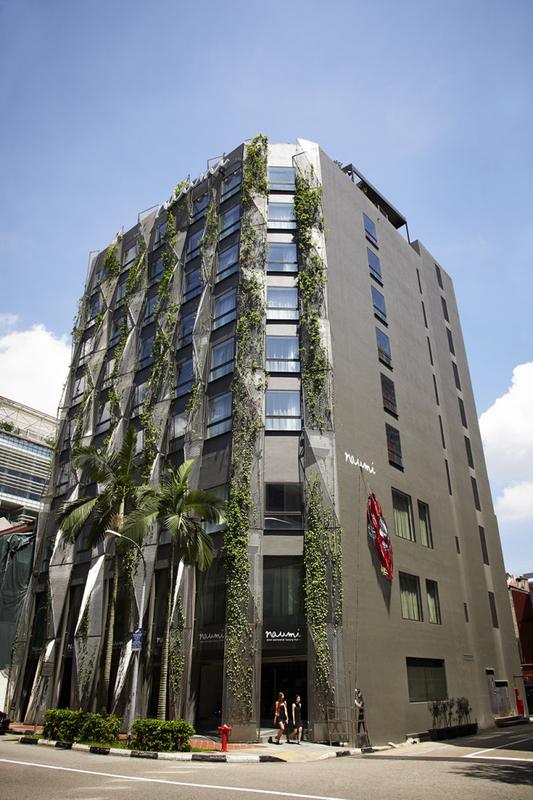 The hotel has been recently renovated and features 73 stylish new look guest rooms. 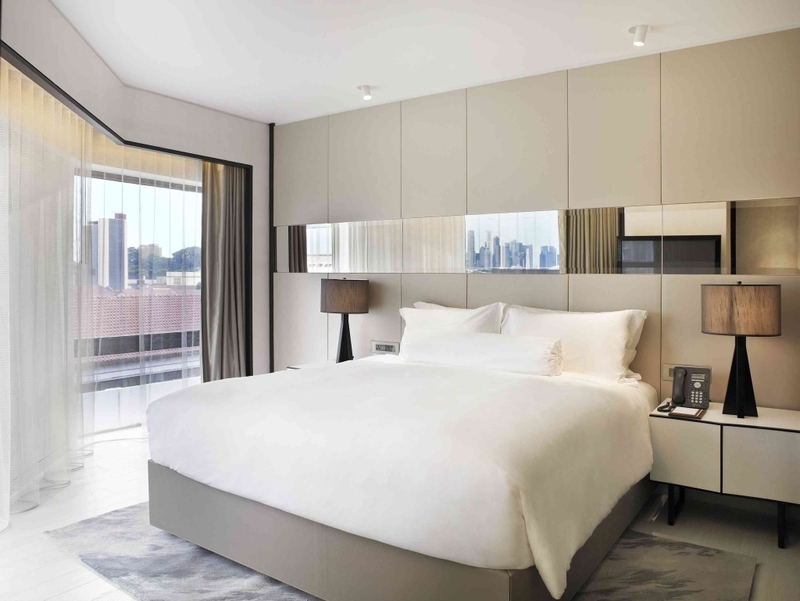 The Habitat and Oasis rooms are good standard options but if you’re looking to splurge a little you can’t go past the Gabrielle and Camellia rooms, inspired by Naumi’s favourite fashion designer Coco Chanel. The hotel has a dedication to fitness and wellness, with three mini gyms available over three floors. The staff go out of their way to make guests feel comfortable, with all rooms being equipped with towels, bottled water, IPod docking stations and televisions. Unfortunately I was only staying overnight and a little jet lagged to take advantage of their fitness facilities. A privacy floor is also available on the third floor, equipped with indulgent extras like hair straighteners and yoga mats. The best seats in the house are on Cloud 9 (Levels 9 -10). 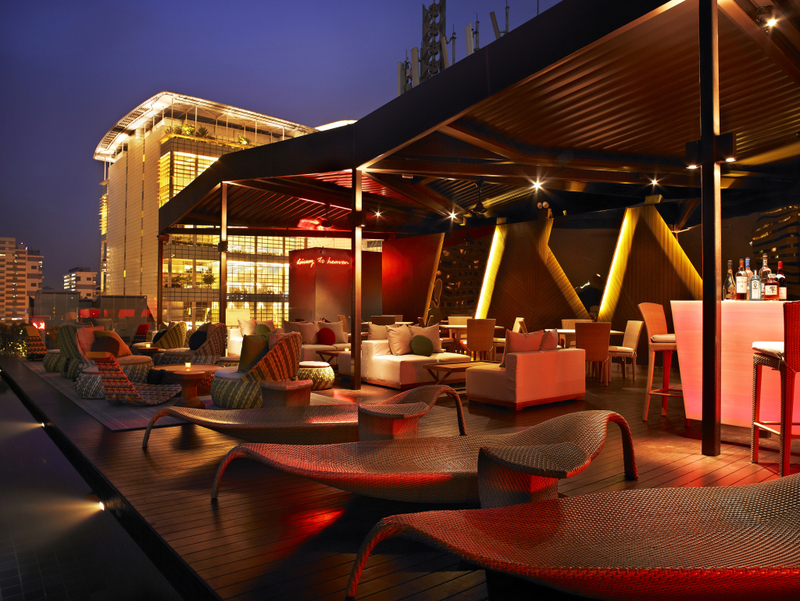 Here you will find an open air bar and luxurious infinity pool where you can enjoy a bird’s eye view over the Singapore skyline. We stayed in the Oasis Room on the fourth floor which was nicely furnished throughout in earthy tones. After a long flight, it was great to sink into their super soft bed, complete with Egyptian cotton sheets and a generous seven layers of bedding. Although the room isn’t huge, it’s nicely designed to maximise space. 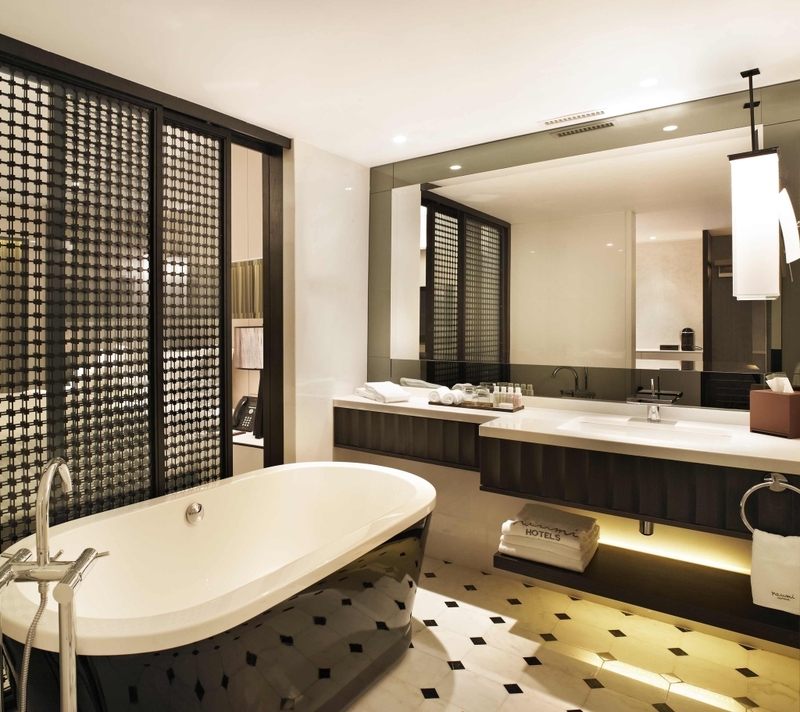 The open bathroom is fitted with magic glass on the wall facing the bedroom if you’re feeling shy. Adaptors are available to charge appliances on a well equipped work desk. 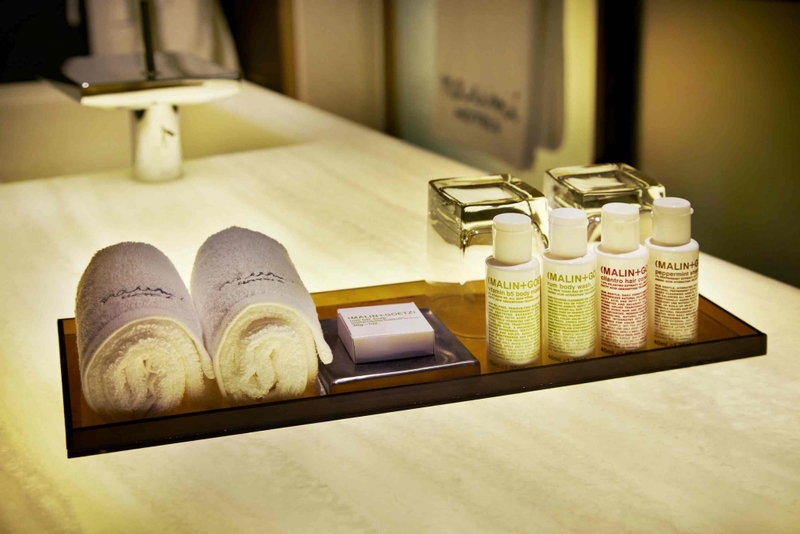 A nice range of amenities are provided including shower gels, bath robes and slippers. Naumi believes that geek is chic – so every room features Apple TV and offers endless entertainment with Nintendo Wii, Playstation 4 and X Box, as well as free hi-speed wifi for complete connectivity. 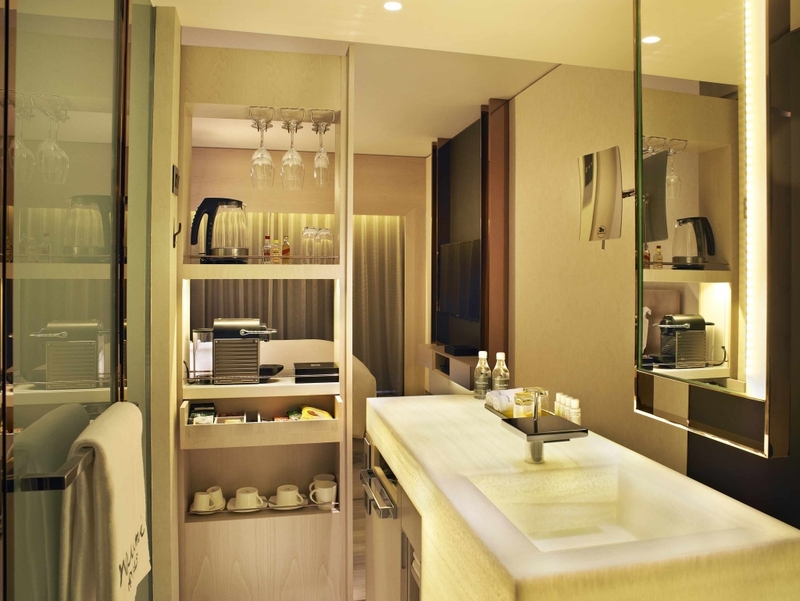 The bath tub is a perfect spot to rest your weary legs after a long flight.Their little amenity kit is one of the best I have had in a while with a great range of special treats to enjoy. Perhaps one of my favourite features was the complimentary mini bar which was stocked with a range of delicious goodies including chocolate, chips, water, juice and even beer and spirits. There is also a coffee machine to make your own coffee in the morning before breakfast. A Naumi-Aide is always on hand to ensure you receive the all-encompassing Naumi Experience. The service is attentive and friendly. The check-in was seamless and one of the hotel staff even took the liberty to guide us to our room and inform us of all the facilities. Late check out is also negotiable so we could take advantage of our room until 2pm before our late flight. The ground floor of Naumi features the new destination restaurant Table by Rang Mahal, which showcases the best of contemporary Indian cuisine. Table also offers an impressive breakfast buffet for Hotel Naumi guests. It was not the largest buffet I have had in a hotel but the quality is superb. There’s an assortment of daily fresh juices available, from freshly squeezed orange juice to superfood inspired concoctions and vitamin supplements. If you’re feeling like a boozy breakfast, champagne is also available. Omelettes and waffles are made fresh to order, and can be accompanied by sausages, bacon and freshly baked bread. For the sweet tooth, there’s also a nice selection of pastries available to have with your morning coffee. 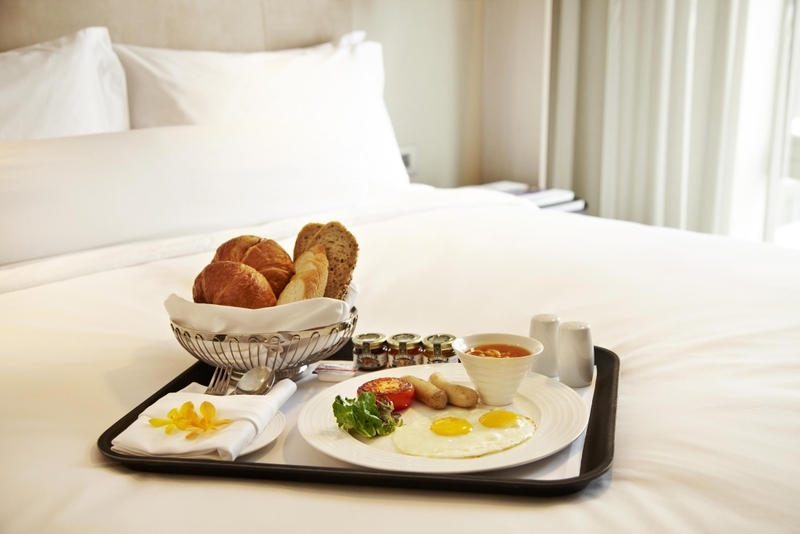 Breakfast is included for an additional $40 SGD per night. Highlight: The attentive service and late check out option. Low light: Price is quite high for a small room. It looks lovely and I love the fact it has a more boutique feel than the other Singapore sky scrapers. I also found the hotel rooms in Singapore quite over priced.